No decisions have yet been made about which stores will sell the libations next, according to Rick Brink, a spokesman for the Defense Commissary Agency. So far, the commissary introduction of beer and wine isn’t bringing a massive increase in sales. Cumulative beer and wine sales for the 12 commissaries from the start on July 23 through April 6 were $717,005, according to Brink. That includes $329,419 worth of beer and $387,586 worth of wine. The dollar value of wine sales is increasingly outpacing beer sales. The number of transactions is not available. The selections have been purposely kept small at the 12 stores, and are being culled and changed, said one industry source. 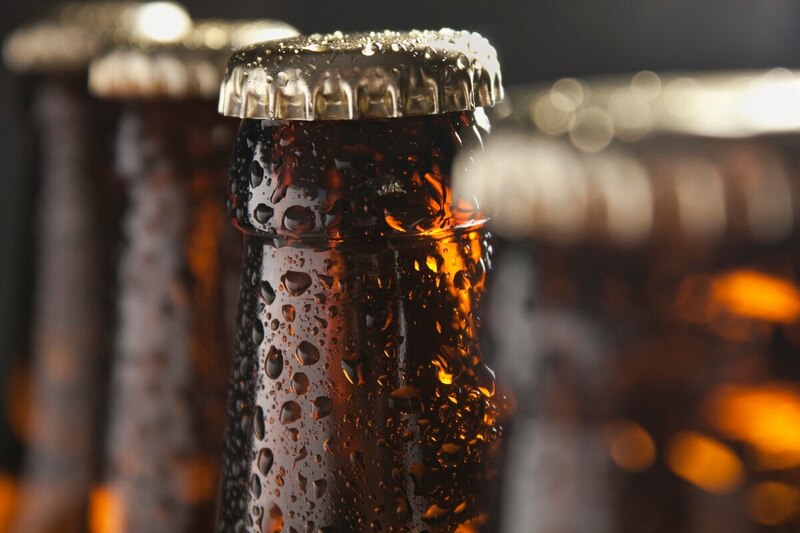 Beer and wine sales are expected to be rolled out slowly to other stores, he said, as officials evaluate the initial sales, and remain sensitive to the needs of customers, and the military services’ desires to deglamorize alcohol. As commissaries have started selling beer and wine, they were implementing measures that promote the responsible use of alcohol. One industry source said the Fort Myer, Virginia, store has the best sales of all 12 stores. Although its selection is the smallest, its placement near the meat section is key, he said. “It’s all about where you put it, and how you stage it." Distilled spirits are not included in this effort. Commissary prices for beer and wine are comparable to the prices in military exchanges, which also have bigger selections. These sales began as the result of a memo signed April 27, 2018, by Robert Wilkie, who was then under secretary of defense for personnel and readiness. He said the move would increase customer satisfaction and convenience, and move the commissaries more in line with commercial grocery store practices..
Until then, commissaries hadn’t been allowed to sell beer and wine, aside from some limited tests in the past. Retail sales of beer and wine were limited to the military exchanges, and there has been concern that selling it in commissaries could shift sales from the exchanges, and reduce the amount of money contributed in dividends to morale, welfare and recreation programs. So far, the sales haven’t matched the 2015 predictions of the Boston Consulting Group. Its “Military Resale Study" estimated that if the commissaries introduced beer and wine, the overall amount of beer and wine bought in commissaries and exchanges combined would increase by 46 percent. But for these stores, the sales are flat, increasing the overall take by 0.9 percent, factoring in just those 12 commissaries and the exchanges at those installations, according to one source.